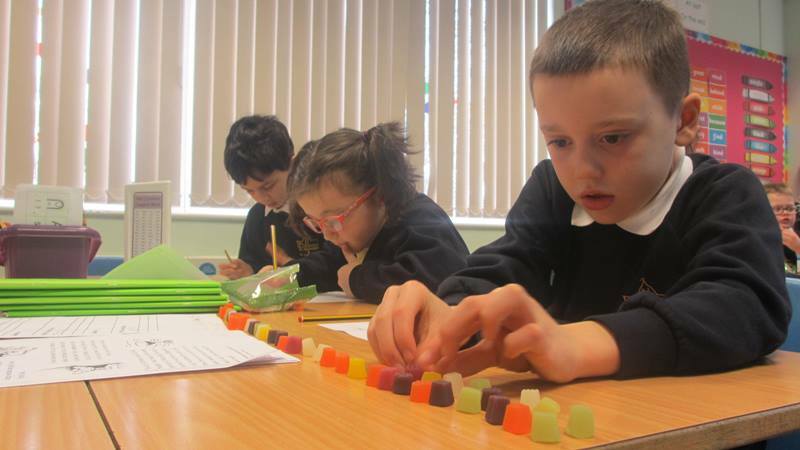 In maths we have been using midget gems to help with recording data. 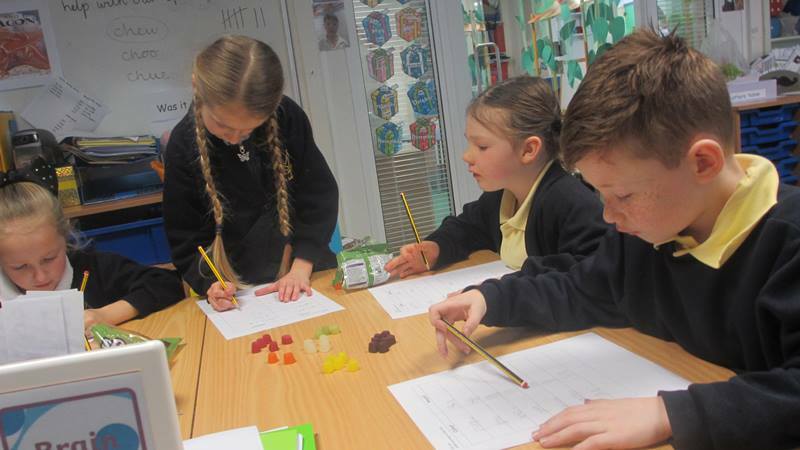 We wanted to find out what the most popular colour is. 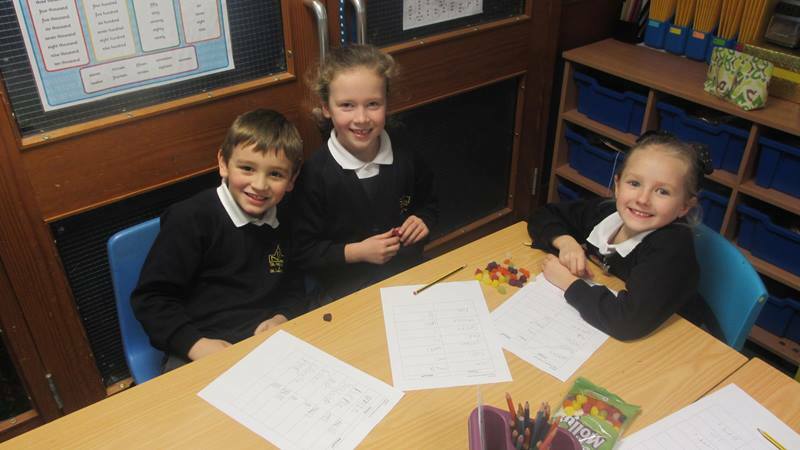 We used tally charts to record our amounts.